Cherry Blossoms in Keukenhof Gardens, Lisse, Netherlands. Thank you M for the best years of my life! Happy Anniversary! This tiny girl amazes me! She’s got me completely wrapped around her little finger – twice over. She only has to coo and I start babbling baby talk like a blithering blidiot. I love it! When she is a sleep, I gaze at her. What is she dreaming? Is she happy? I wonder at this miracle and our good fortune to be enslaved by her. Here, she is napping after her bath, which as you have all witnessed is a chaotic experience. 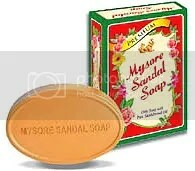 She smells of Mysore sandalwood soap which has bathed scores of the Shanbhag clan. I cannot help but breath deeply. I had to memorialize this. As I reach for the camera, M berates me not to use the flash – it might awaken Meera! I agreed and proceeded to compose the pic. M, ever suspicious of my acquiescence, waits and watches, hands on her hip; ready to pounce and tear me to smithereens. What do I do? Of course, I don’t use the flash! My survival instincts are definitely honed! I am glad, the natural light diffusing in the room cast Meera in a soft glow. M was right, but don’t tell her that! 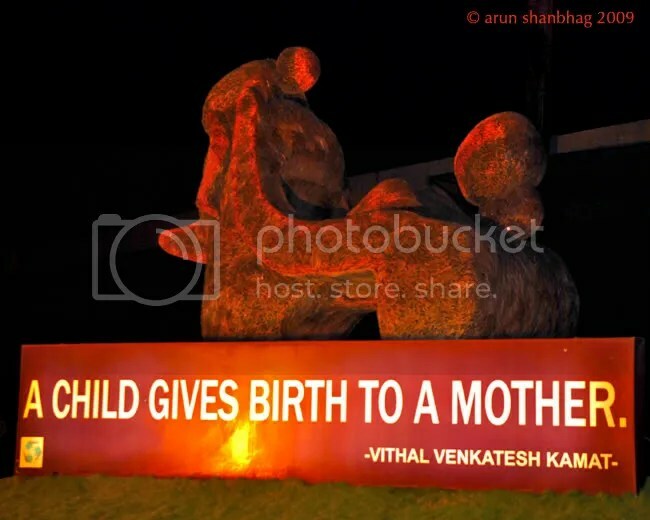 Somewhere in our Sanatan Dharma (Hindu) scriptures I had read that the birth of a child awakens “matrudharma” – or motherhood in a woman. Then, they were only words in a book. 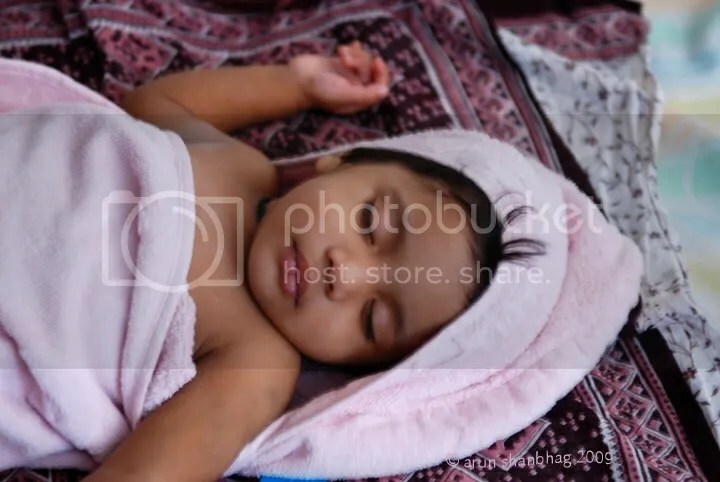 Now, how amazingly and beautifully I see the transformation in M. It is a pleasure to see M coo-ing and chasing Meera getting her to eat; cleaning each toe during her bath, patiently convincing Meera to take the vitamins; how lovingly she cleans and dresses Meera, and a 1000 other things. And how unsurprisingly, innocent Meera recognizes her mother’s love and whole heartedly seeks her. Meera may have fallen and in real pain, but once she is in her mother’s arms, she’ll always stop crying. We fathers can just see, and deep down can’t help but feel a little jealous. and all you Mothers out there!